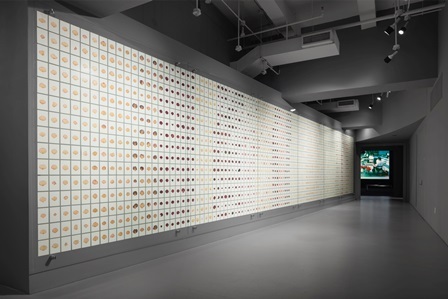 Installation view, Most Beautiful Petals, archive wall of 3,289 petals. Tour is limited to 20 participants – registration closes November 26th. Installation view, Bell Vitrines, salvaged modular wall panels from Bell Labs. In June 2016, at the site of the former Bell Labs, sixteen workers photographed 100,000 individual rose petals. The massive dataset they compiled was used to map out an artificial intelligence algorithm that learned to generate new, unique petals forever. 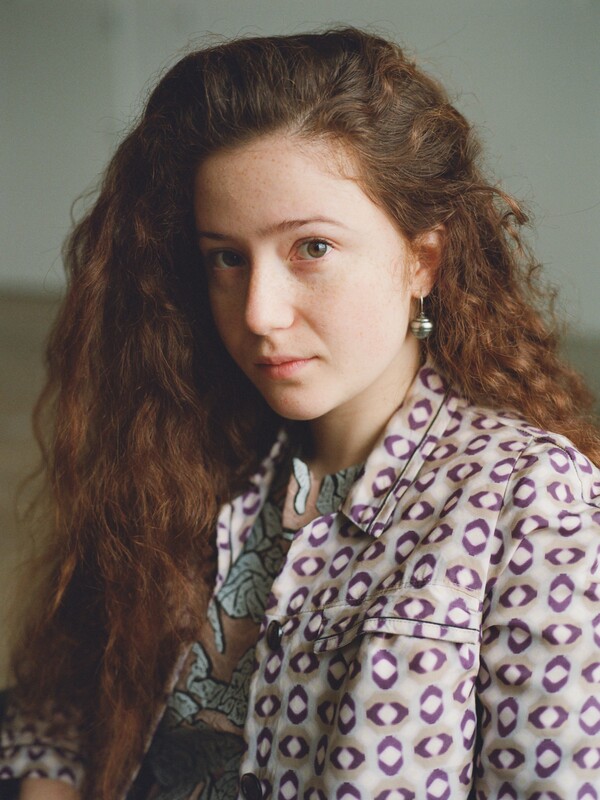 This will be New York-based artist Sarah Meyohas’ (Wharton 2013) first large-scale exhibition and virtual reality experience, Cloud of Petals. The two-floor exhibition is the culmination of an extensive yearlong project that is both archival and experiential. Meyohas investigates the artificiality of beauty by enlisting the faculties of human subjectivity through a body of work that integrates sculpture, photography, artificial intelligence, and organic matter. The exhibition has received media coverage in New York magazine, Forbes, Artforum, Artnet, Observer, Yahoo! Lifestyle and many other print and online media. 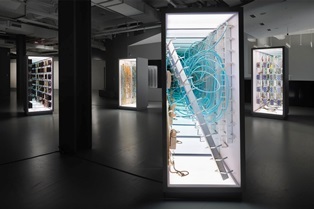 Installation view, six interactive virtual reality scenes. All exhibition photographs by Lance Brewer, 2017. 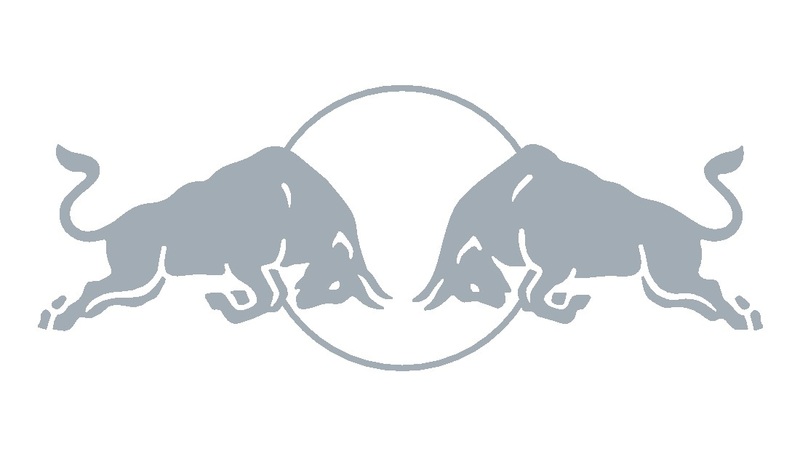 Red Bull Arts New York is an experimental, non-commercial arts space dedicated to offering new opportunities to local and international artists by supporting bold ideas and ambitious projects. Red Bull Arts New York focuses on extending the boundaries of exhibition making; supporting the production of new work by emerging and established artists; presenting historical surveys and large-scale presentations; and exploring the intellectual and philosophical provocations of our contemporary ethos.